Drivers in Boca Raton, Coral Springs, Delray Beach and elsewhere in the Fort Lauderdale area can take care of their vehicles with the very best service and auto repair work possible. Visit the leading service center at the Vista BMW dealer in Coconut Creek today. The Vista BMW Coconut Creek service center is BMW-authorized, which means that all of the techs employed here are factory certified. 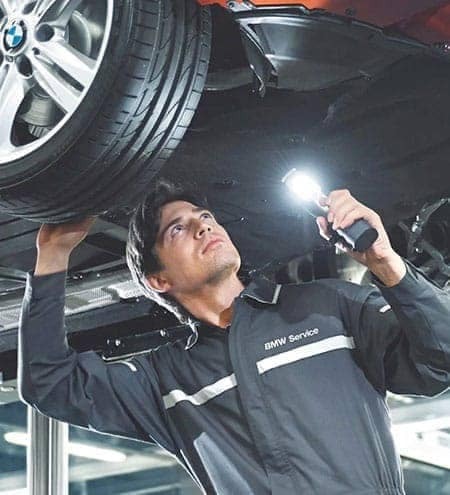 This means these technicians have undergone rigorous training and passed difficult automotive tests, resulting in a comprehensive knowledge of proper repair and service techniques on all BMW vehicles. All of our techs continue to learn and undergo training to ensure expert-level proficiency on cutting-edge new BMW models. 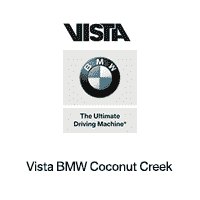 The technicians at Vista BMW Coconut Creek also hold various certifications from third-party organizations which qualify them to work on vehicles from any major manufacturer. In contrast, the mechanics at the many small shops in the Fort Lauderdale area may not have any formal training at all. 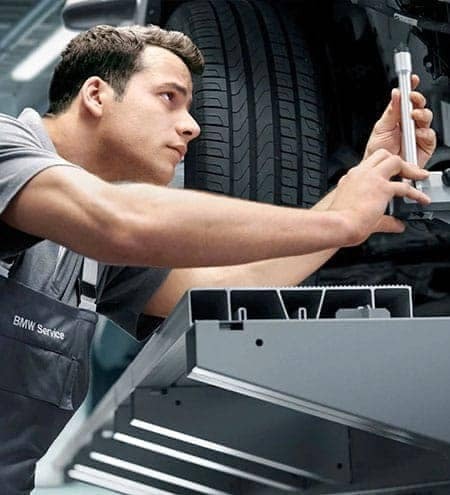 If your vehicle is in need of repairs, bring it into the Vista BMW dealer in Coconut Creek. We’ll get the auto repair work completed properly and have you back out onto those South Florida roads in no time. Keep your car in tip-top shape by getting all of its scheduled maintenance completed on time at a reputable service center. 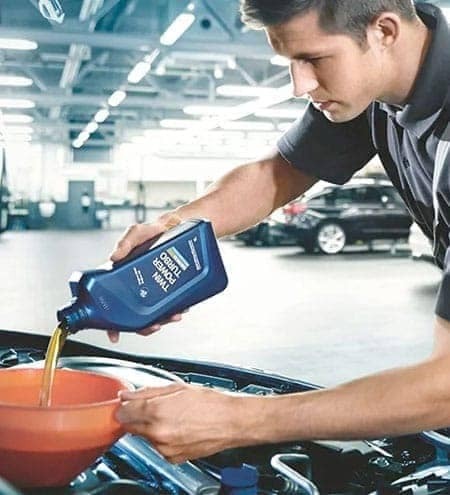 Vista BMW Coconut Creek is here for all of your routine service needs.